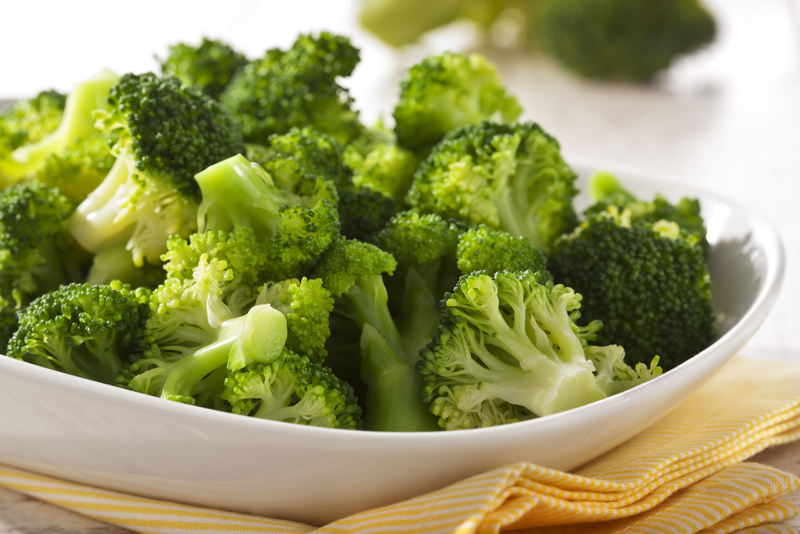 Broccoli is a powerful headache fighter because it contains riboflavin (vitamin B2) and a potent antioxidant called coenzyme Q10. The Canadian Headache Society’s guidelines for migraine prophylaxis recommends both nutrients for migraine prevention. Mitochondria produce energy in your cells. In migraine sufferers, mitochondria are often defective, leaving your neurons more sensitive to headache-triggering stimuli. “Riboflavin and CoQ10 help correct the mitochondrial dysfunction, thereby helping prevent migraines,” says Dr. Lisa Watson, a naturopath at the Integrative Health Institute in Toronto. 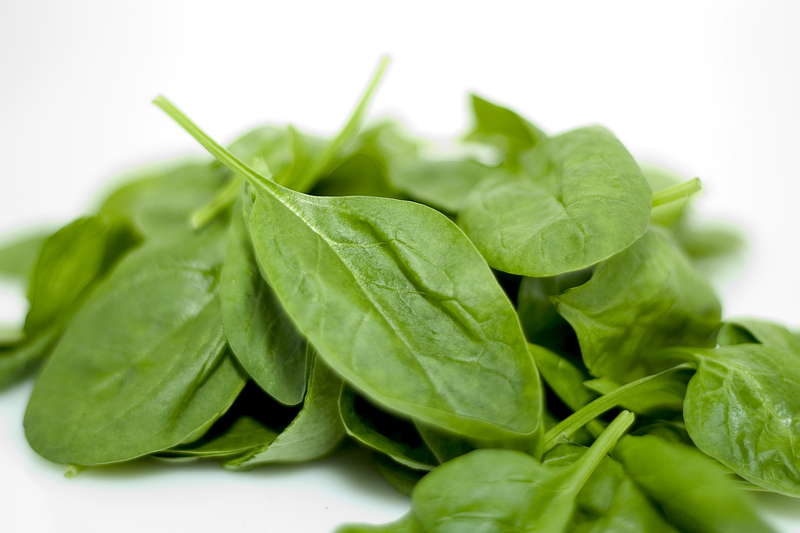 Other foods rich in riboflavin include yogurt and spinach. 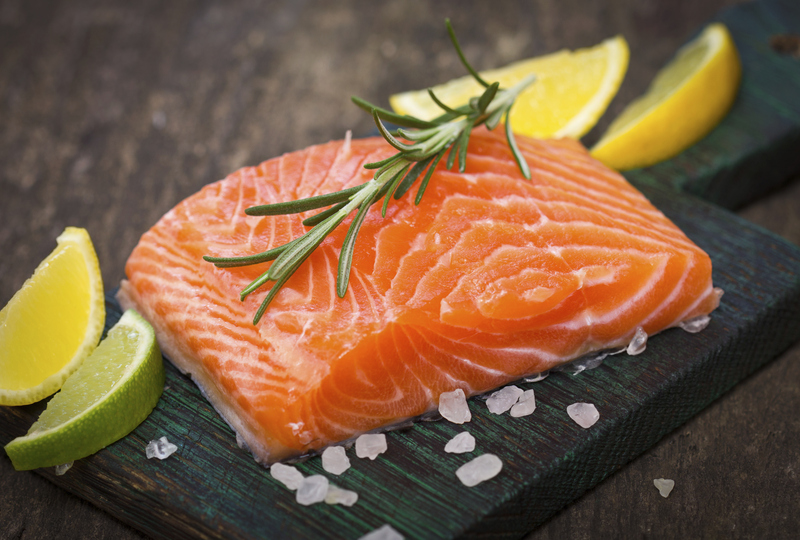 Fish, sesame seeds and pistachios also contain the antioxidant CoQ10. This water-rich veggie can help prevent dehydration. Lack of water causes blood vessels to constrict, making you more vulnerable to headaches, says Watson. Both water (about nine daily glasses) and water-rich foods are an essential part of keeping hydrated. 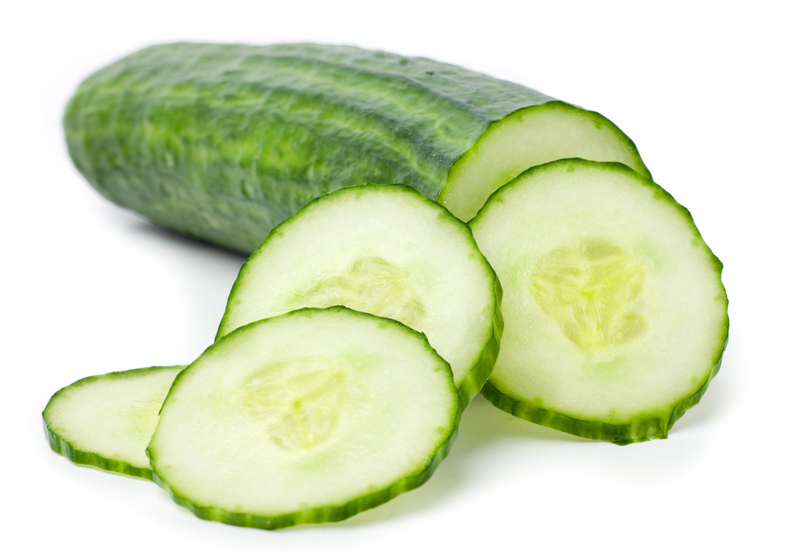 Cucumber also offers magnesium and antioxidants that help fight off headaches. These nuts are an excellent source of omega-3s. Snack on them daily, especially alongside veggies. 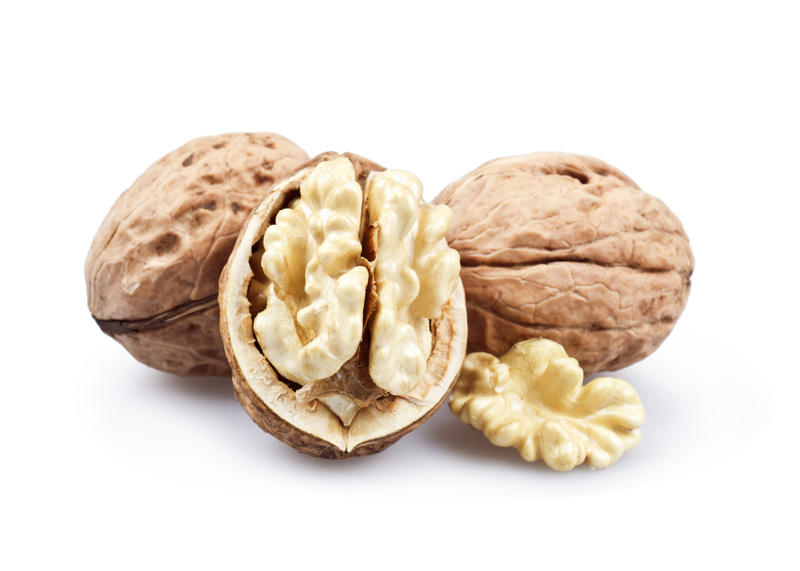 “The healthy fats in walnuts facilitate the absorption of the fat-soluble compounds and antioxidants in green vegetables, so you absorb more of their brain-beneficial chemicals,” Fuhrman says.